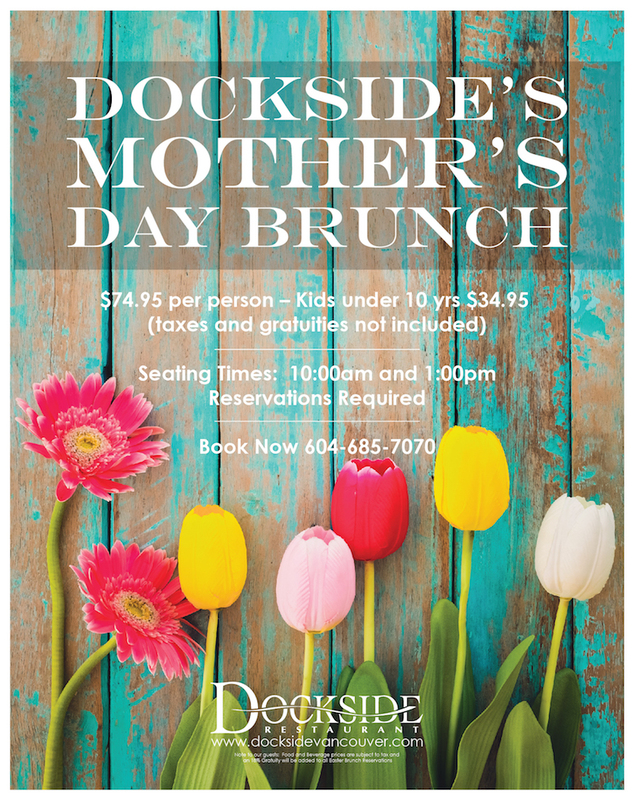 This year, give mom a day to remember with the famous brunch buffet at Dockside Restaurant. 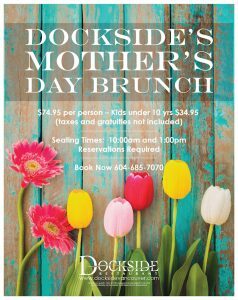 On May 13th, two settings, 10am and 1pm will be offered. 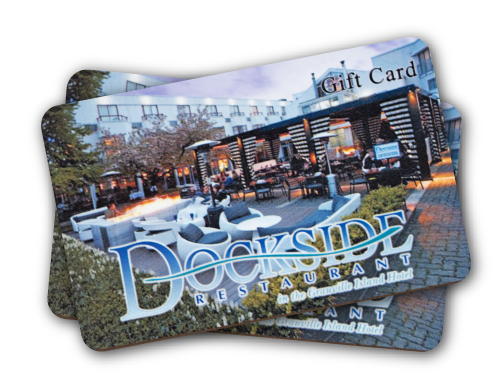 We are accepting bookings now–cal 604-685-7070 to reserve your table.